Technology has changed every aspect of life by improving it more or less. It has impacted the way every process works and made it easy for us to do so many tasks. One of the most affected field by technology is the field of movies and Animation. People have been a fan of animation and cartoon movies since the beginning when they were first introduced. And now, the animation softwares have become so advanced that they not only are able to create cartoon animations but also augment the reality to show the impossible as if it were true. Animation softwares let anyone add VFX to any simple footage to make it outstanding and unbelievable. There are many animation software for PC. These softwares have various features and levels of expertise so users can choose according to their requirements of projects and skills. Today, in this article, we are going to list the best Animation software for beginners along with a brief review. List Of Best Animation Software For PC. 4. 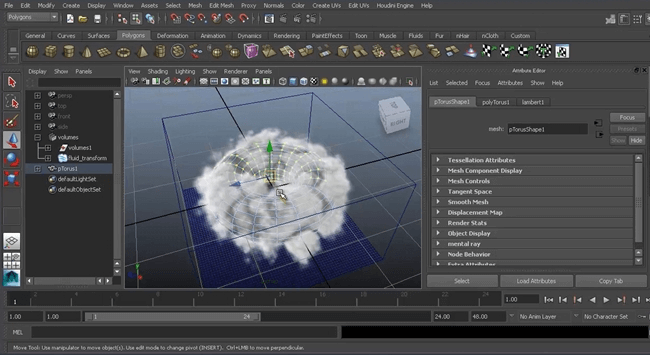 Aurora 3D Animation Maker. Given below is the list of best animation software for PC that you can download and begin working on your animation project easily. These softwares differ in skills and features so choose the one according to the requirements of your projects. AutoDesk is a well-known brand when it comes to productive software on an industrial level. Maya is a great animation software for PC. 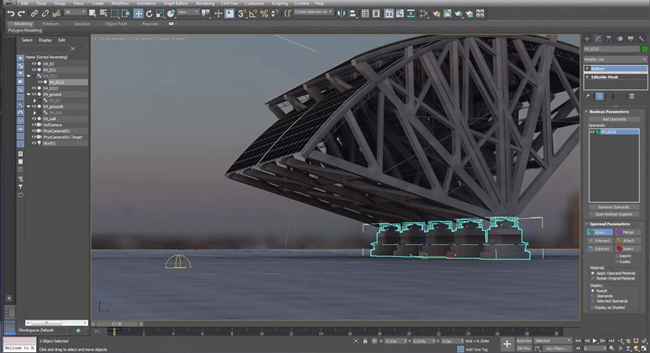 The main features of AutoDesk Maya include 3D modelling and simulation. There are a number of tools that allow realistic movement and animation making it a professional choice. A user needs to be very patient in learning to work with Maya as it requires higher level skills. Softimage is one of the oldest animation software for PC. It was released in the year 2000 and was a major tool used in creating professional films and games. Softimage was bought by Autodesk and developed further. Although it has been discontinued and not developed anymore, it still is a great tool for beginners and can be used to learn the basics of professional animation on PC. Houdini is the next software on the list of best animation softwares for PC. It specialises in 3D imaging, modelling, texturing, rigging and animated 3D models. the software also offers the creation of complete 3D worlds for gaming and also a fusion of the real world with animation for projects like movies. The support for additional plugins makes it a great animation software for windows. Aurora 3D Animation Maker is a beginners 3D animation software. It provides minimal basic features for someone who wants to enter into the world of animation, or just need to get one or two casual videos done. 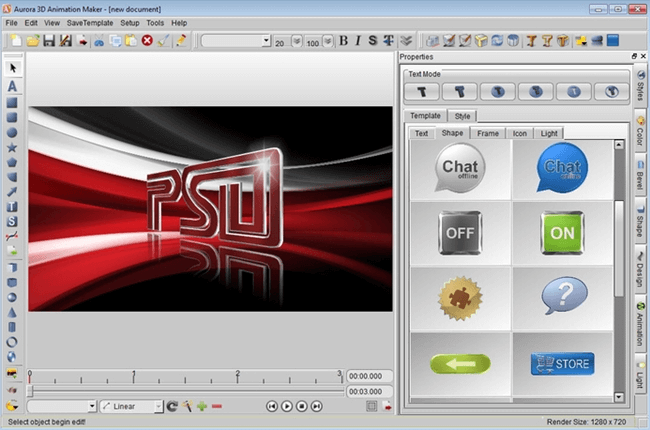 Other than basic drawing and motion, it offers animated text, watermarks and more. Aurora 3D Animation Maker can be a great animation software to explore your interest in animation. There is a free trial and you can get the full version after giving this software a try. Although it can be used as a stand-alone animation software, most users use it with other adobe softwares such as the Adobe Premiere Pro in order to add animations to video projects. It can be used for creating animated logos, and add VFX to your videos. Adobe after effects is the most used animation software for PC by YouTubers and video editors. We also use this tool here in the office and we highly suggest it. 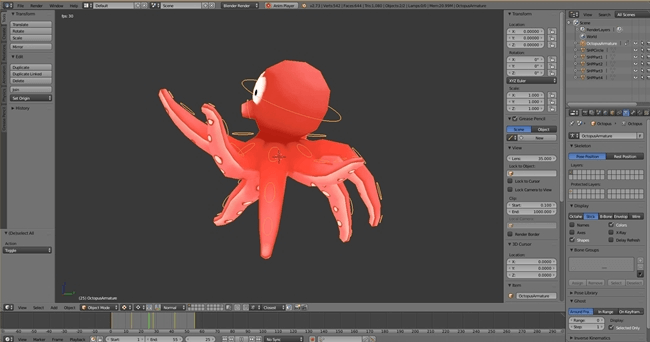 Blender is an open source free 3Danimation and modelling software for PC. It is a complete package and is loved by both professionals and beginners or people who have animation as a hobby. 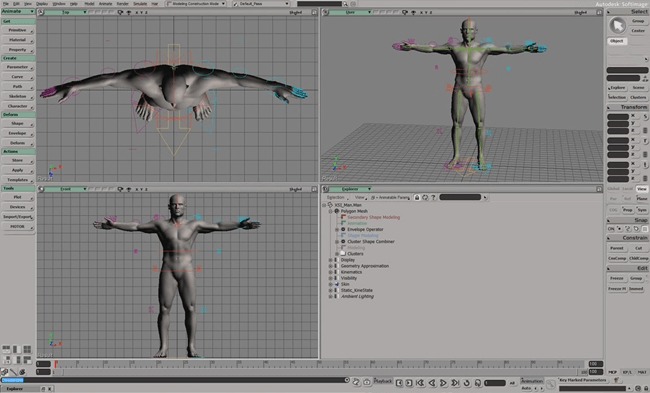 The software offers a variety of tools for various animation projects related to 3D, modelling, textures, lighting and post processing for VFX and animation. The best thing about using Blender is that the projects are portable across platforms. If 3D is not your style and you are looking to animate your story in the tradition way with 2D cartoons, Anime studio is the way to go. Anime is a genre from Japan but loved around the world. If you are looking for a tool to make an anime, Anime studio is the tool for you. It allows simple animation and voice for easy animation on PC. 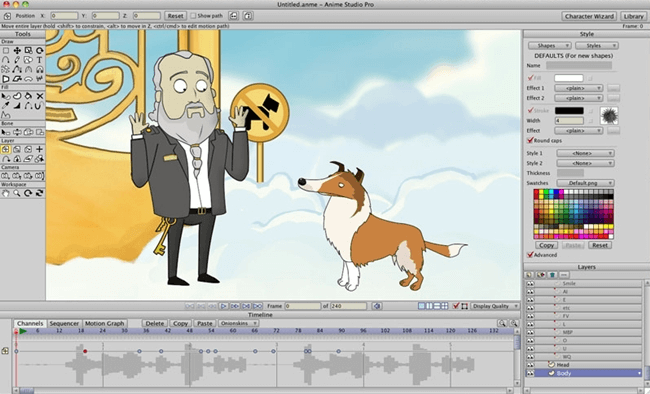 There are several animated content clips already available to speed up the animation process. 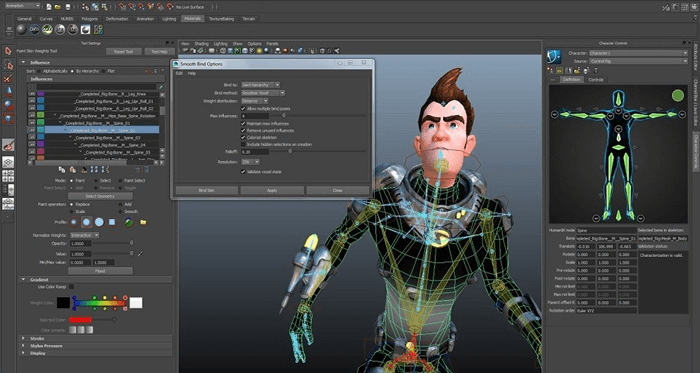 Modo is another animation software tool for PC. It specialises in 3D modelling and sculpting. 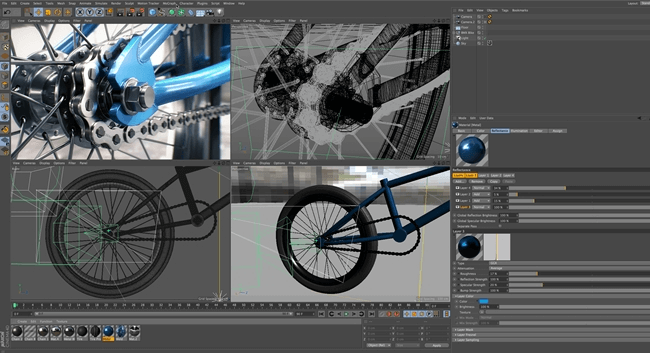 What animators love about Modo is the tool layout and the workspace. The UI of the software is very productive as it focuses on productivity. The tools and panels are arranged in such a way that they enable the user to do more work with minimal effort. It is for designers and animators that want to merge animation and photography together. AutoDesk 3Ds Max is a highly professional 3D modelling tool for game development. It provides basic simple shapes to work with and can be then used to create complex animated structures with the application of virtual physics as well. This software is comparatively easy to learn yet has features enough to manage a multi-user project with a vast number of structures. Cinema 4D Studio is an amazing animation software for PC. 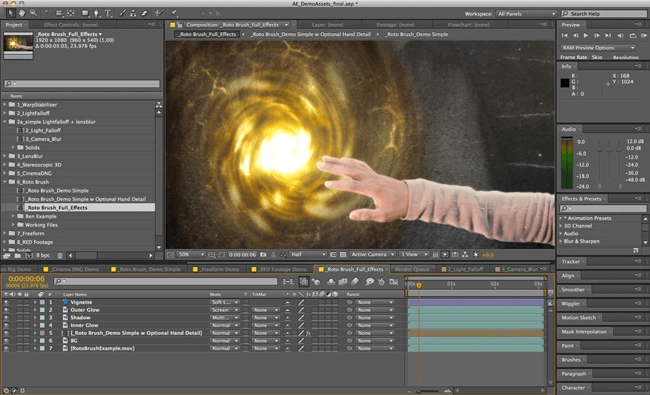 Its main area of focus and working is graphic motion animation. It specialises in object creation and motion. 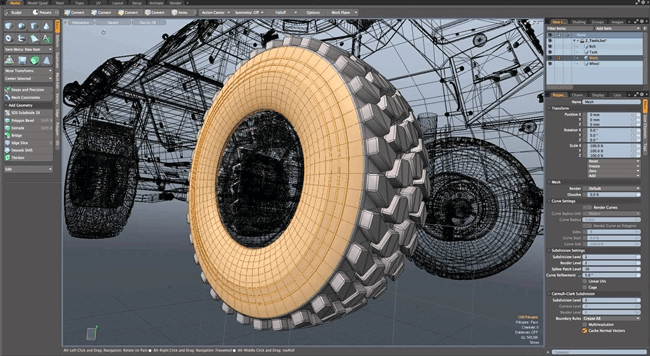 Cinema 4D Studio makes it super easy and fluidic to make objects and allow their motion. There are many tools for animation and creation but the main focus of this tool is motion and hence, it is highly recommended for animation movie projects. Hence, these are the best animation softwares for PC. In conclusion, we hope you find this list of best animation softwares for PC useful. If you feel we have missed any of the best animation softwares, feel free to tell us in the comments below.